Scholastic journalism students develop important skills while on the staff of their high school or college newspaper, yearbook, online paper or broadcast program. But what do they do with those skills after they graduate? 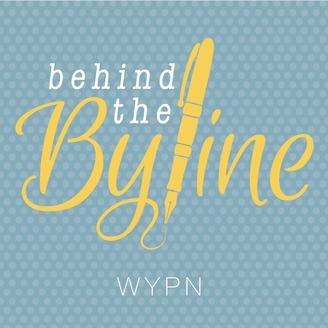 Behind the Byline answers that question – and the possibilities are extensive. This podcast delves into the lives and careers of former scholastic journalism students. They share how the skills they learned as students help them now, and how current student journalists can develop the skills they need to propel their careers. 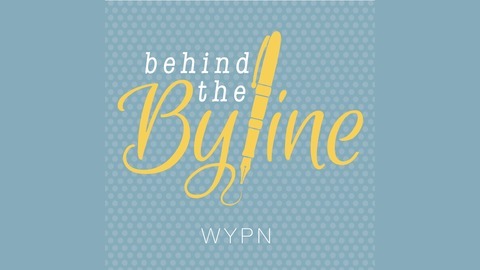 Brought to you by the Walsworth Yearbooks Podcast Network (WYPN), Behind the Byline provides inspiration, ideas and real life examples of the important role scholastic journalism can play in finding career success. Before Jessica Rapp moved to Beijing, her peers at the college newspaper warned her not to do it, saying she’d get blacklisted from working in journalism. Jessica went there anyway and (spoiler alert) was not blacklisted. Her byline has even appeared on such widely-read sites as CNN Style and Apartment Therapy. She shared her experiences with hosts Jenica Hallman and Sarah Scott, including why it’s worth it to try living and working abroad, and how working for her high school and college newspapers helped her find her footing. You can find Jessica on Instagram and Twitter, @jrapppp.